Our epoxy floors not only enhance the look and durability of your space, they also save you time and money on cleaning and maintenance. 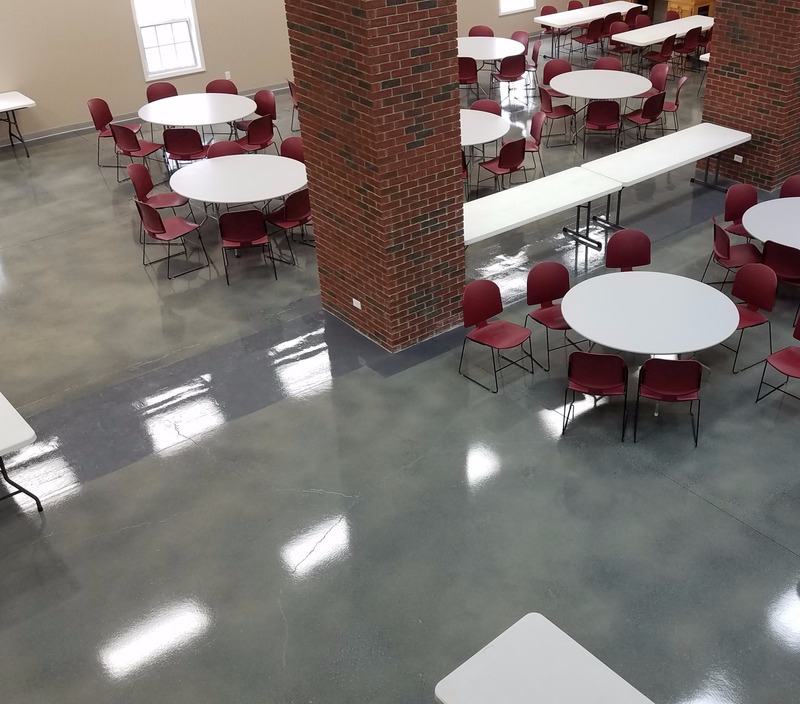 A major benefit of commercial epoxy floors and commercial polished concrete is that they meet or exceed ADA/OSHA requirements for “slip resistant” floors. 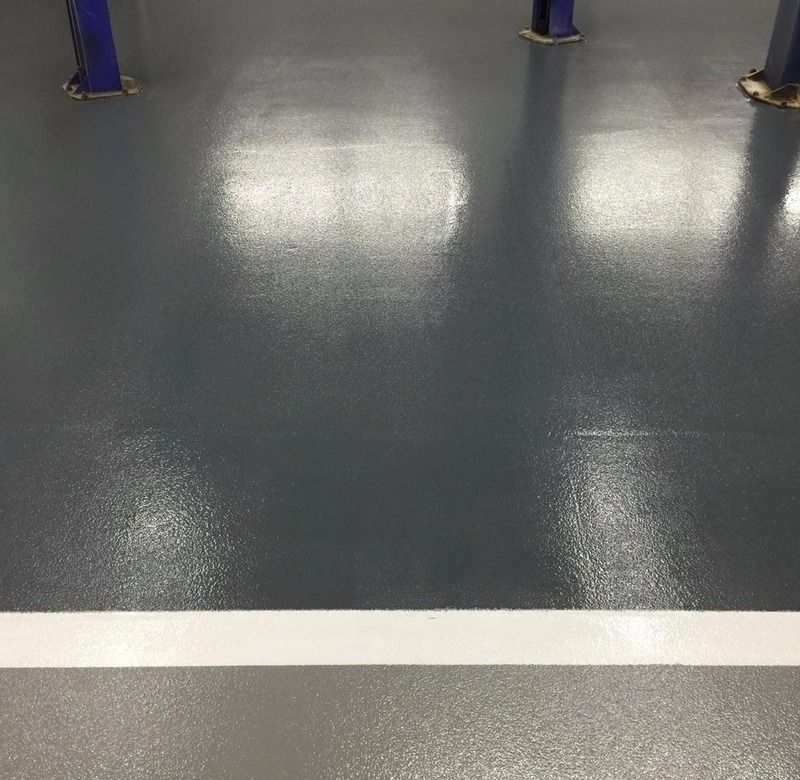 Installing durable and functional epoxy floors in a commercial building requires attention to detail and craftsmanship. Our professionals at Southeast Concrete Solutions, LLC have the expertise and equipment to handle all of your commercial, industrial, and retail needs. When you hire a flooring contractor for your commercial and industrial projects, you need a partner you can trust. Missed deadlines and delays are not an option. At SCS, we understand the critical impact that down time has on your business. Our installers work to make sure that while we are focused on our installation, we also remain attentive to the business and processes that are operating around us. 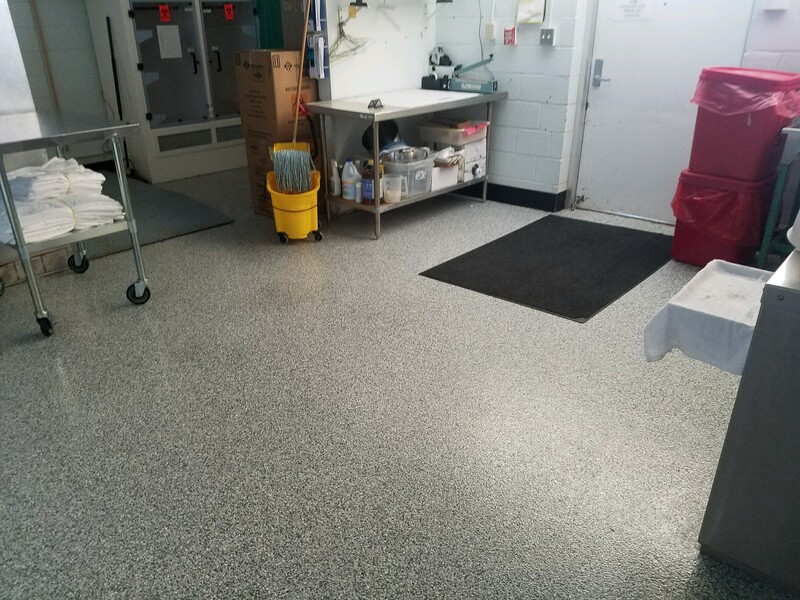 Numerous businesses in Huntsville, AL have been able to stay operational while their floor coatings were being installed. Our dust extractors help provide an area that is safe for occupancy, if need be, while we on your premises. Our team will work with yours in scheduling a project that provides you with the results you demand without hindering your ability to remain productive. 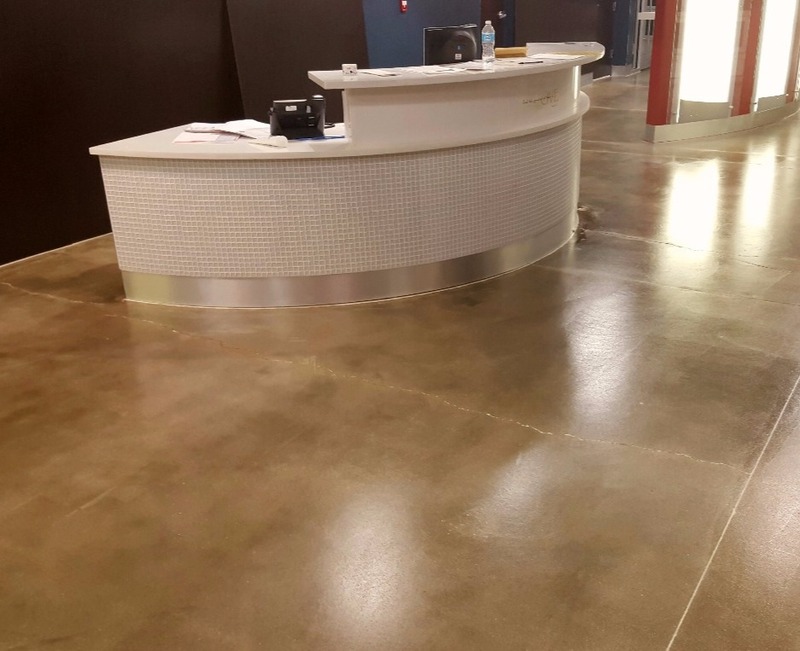 If you are ready to learn more about how commercial epoxy floor coatings and commercial polished concrete can prove beneficial for your business, give us a call today. Our design team has the knowledge to create a solution for all of your commercial and industrial flooring needs. The best commercial floors need to be durable and require little to no daily maintenance. Whether you are looking for a highly decorative showroom floor, or a simple durable and slip-resistant shop floor, SCS has a floor coating that is right for you. Epoxies, urethanes, flakes, and quartz are just some of the materials that we use to create your custom floor. Reach out to our Epoxy Flooring contractors in Huntsville AL for more information. Industrial floors provide a tough and unique challenge. 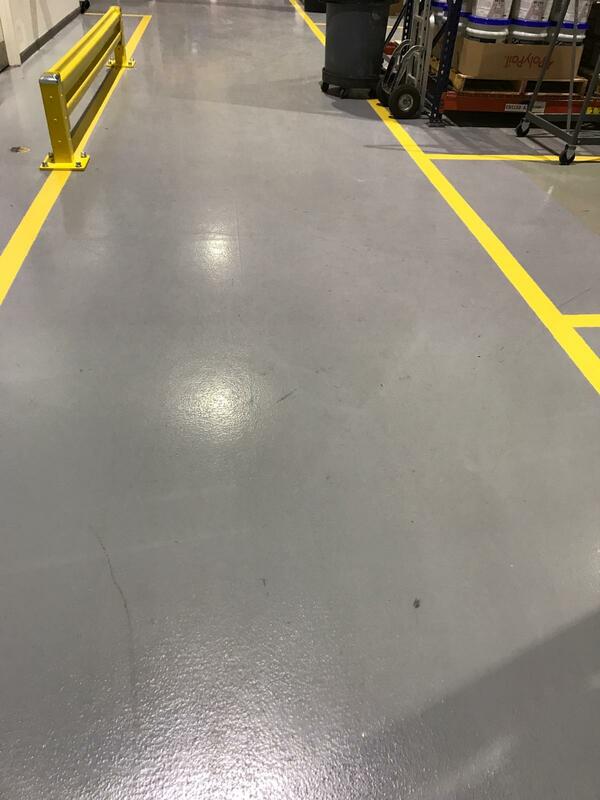 In addition to heavy foot traffic, these floors are often exposed to harsh chemicals, heavy loads, and forklifts. All of these can wreak havoc on a floor coating. 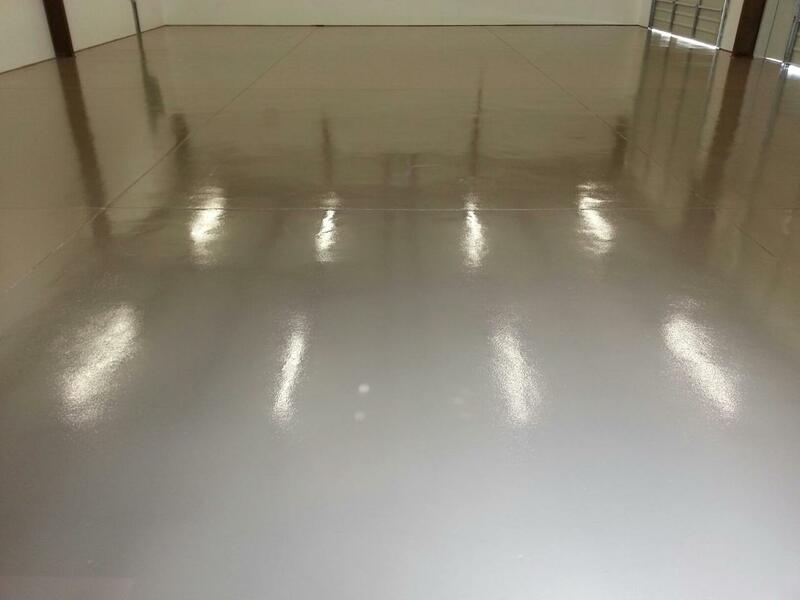 The pros at SCS are highly trained and have years of experience installing industrial floor coatings the correct way. 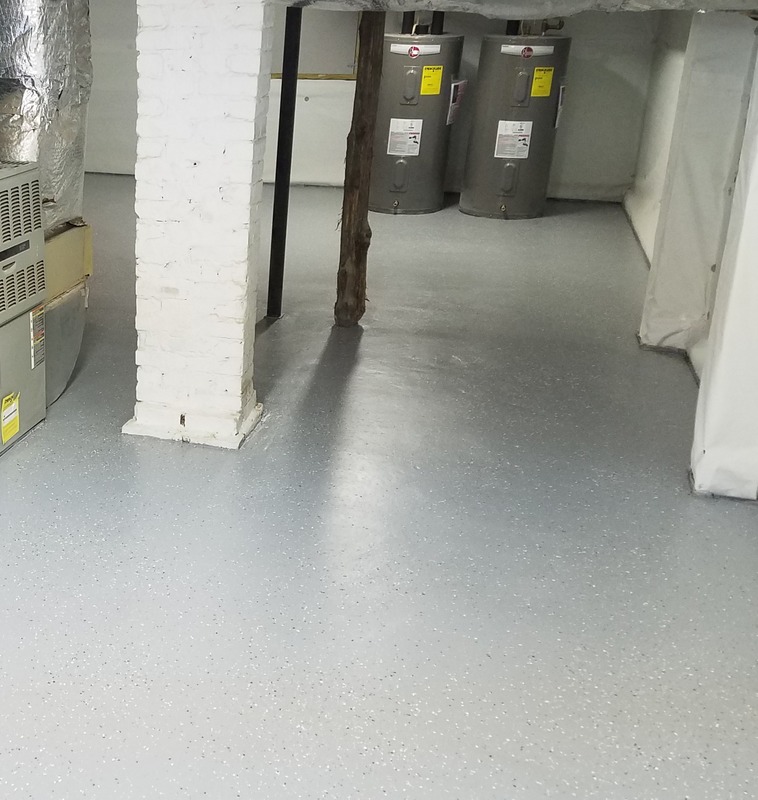 When you choose SCS for your epoxy floor coating needs, you can rest assured that your floor will meet or exceed your needs and will stand the test of time. We use the best equipment and truly pride ourselves in our qualilty of work to ensure that your floor lasts for years. 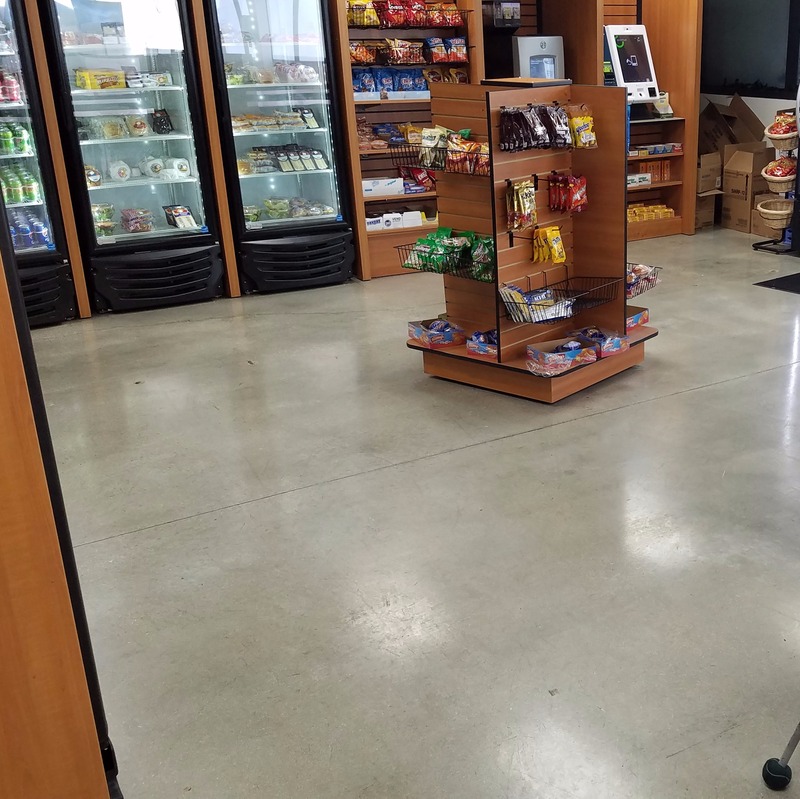 Commercial epoxy floors and polished concrete can help your retail space stand out from the rest. From modern metallic epoxies to rustic stains, your clients will love our floors. And because of the durability and the ease of cleaning these floors, you will love them as well. Hardwoods and tile are everywhere and require heavy maintenance. Stand out and dare to be different. Let our team help you design a custom floor that is an extension of your business and will provide you years of worry-free use. Take the stress out of your commercial epoxy flooring project today by reaching out and calling our professional team. We work with you from the initial consultation through the final inspection to ensure that you are confident and satisfied. Southeast Concrete Solutions, LLC is your one stop provider for all of your concrete flooring needs.